Tile and Grout Cleaning Hackett. Call @ 1800 284 036 and get best tile and grout cleaning services in Hackett from expert tile cleaners at best rates. We bear so many expenses to create every nook and corner of our property clean and attractive. This includes the tiling which cannot afford to be an exception. But unclean grout can make the most good looking and attractive tiles look dirty. The main reason for it getting so dirty can be several. Like the number of people using the area, stains caused by spills, not using the right cleaning methods etc. If you are looking for the best tile and grout repair services in Hackett, your search ends here! Why is Ace steam cleaning Hackett the best for all your tile and grouting needs? 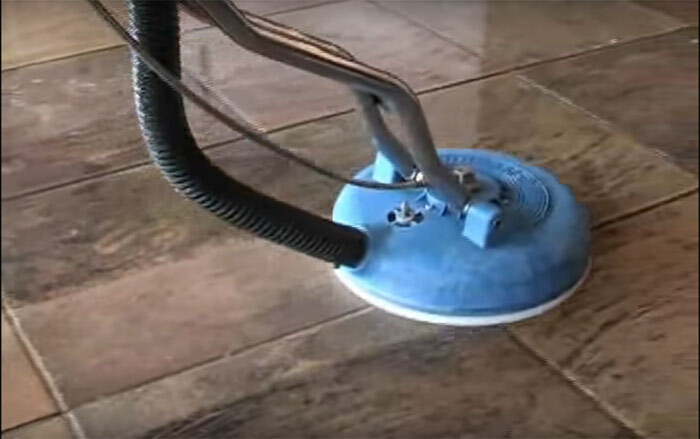 If it’s your priority to provide thorough cleaning to the grout in house which has been left unattended for years now then Ace Steam Cleaning services in Hackett is the right place for you. The dust settles on the floors due to unused property. This causes the dust particles to settle deeply in the grouts which usually are very hard to remove. But don’t be afraid, as Ace steam cleaning Hackett is here at your service. Just spending money on the best tiles possible does not guarantee that the tiles would remain attractive. But investing money in the services of our company can certainly give you that benefit. 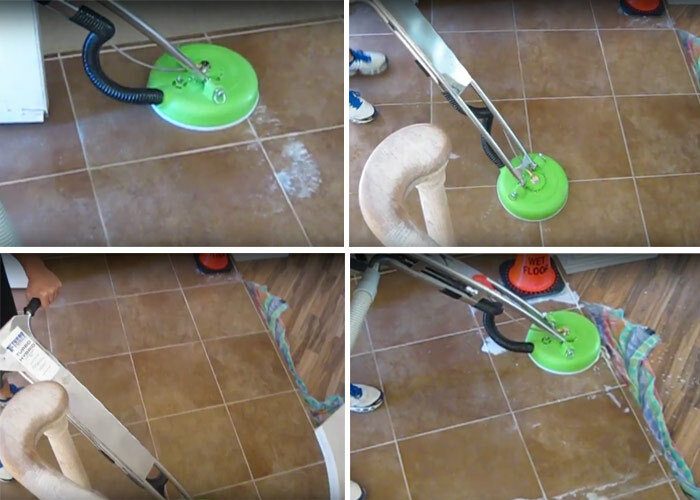 We have a highly skilled team of tile cleaning experts. 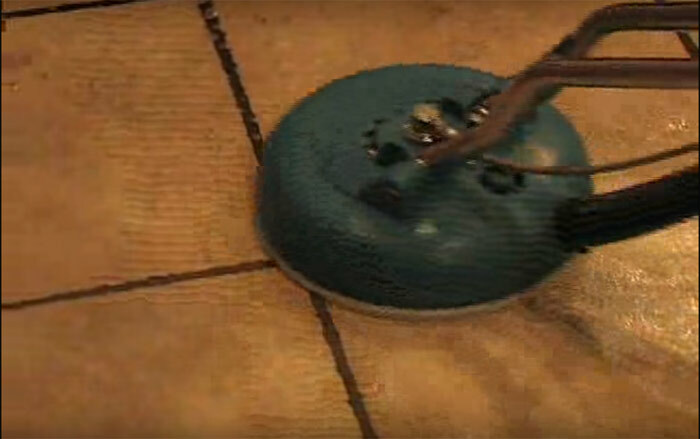 They use gentle scrubbers and vapor steam cleaning process to clean your tiles. Also, the best way to keep the shine after the cleaning is to use the tile cleaning service of the best in the industry, which Ace steam cleaning services Hackett certainly is. Our tile sealing experts use our one-of-its-kind tile protector to seal the newly cleaned tiles from further damage.